Peak City Publishing How I Became Me, Brat Cat, Welcome Back Sun Review! Valentine's Day Gift Guide! children's book. With so many wonderful titles to choose from I am sure they will delight in the time you spend reading together with your child as well as the beautiful pictures. Booka truly are windows to different worlds and open portals of imagination in children's minds! Some great titles to add to your children's Valentine are Welcome Back Sun, Brat Cat, and How I Became Me! 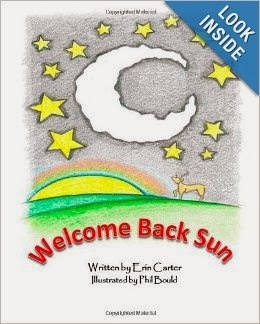 Welcome Back Sun Written by: Erin Carter and Illustrated by Phil Bould is available for $9.13 Paperback and $2.99 Kindle. Welcome Back Sun is perfect for young children to read to them or for beginning readers just learning to read to read to you! The rhyming progression of the book held my children's attention very well not only did they like the words but they learned more about time and night and day. 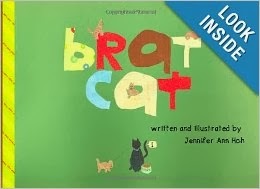 Brat Cat Written and Illustrated by: Jennifer Ann Hoh is available for $8.32 Paperback and $2.99 Kindle. Brat Cat is full of sounds and descriptive imagery. The pictures are colorful and my children liked that they could make up the story themselves by looking at the pictures and describing what was happening. Brat Cat is a great book to read to children of any age and is a good book for an advanced reader. I would recommend this only be read by children fairly confident in their reading level and skills. Brat Cat is perfect for 2nd Graders and above. The story line will hold even older children's attentionas well. 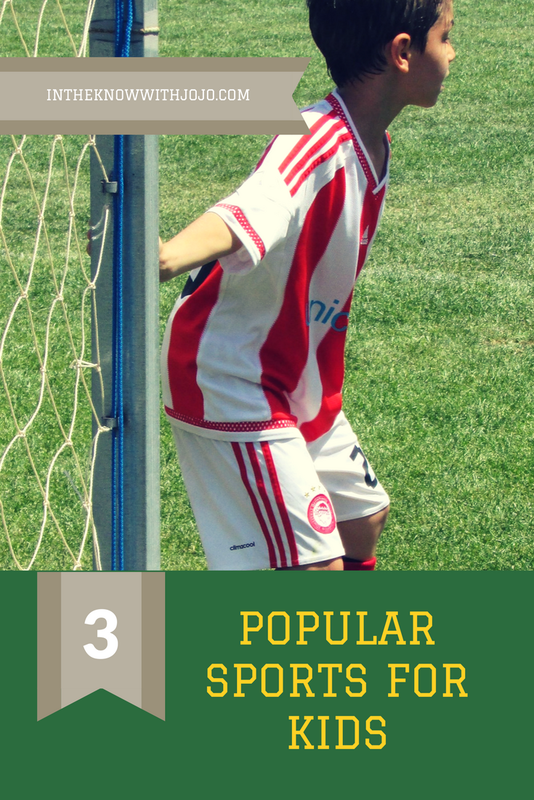 It is a great book for a big brother or sister to read to a younger sibling! 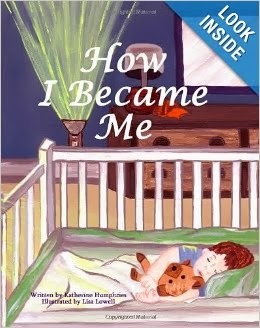 How I Became Me Written by: Katherine Humphries and Illustrated by: Lisa Lowell is available for $9.13. Paperback. How I Became me was such a touching story even for me as a mom. 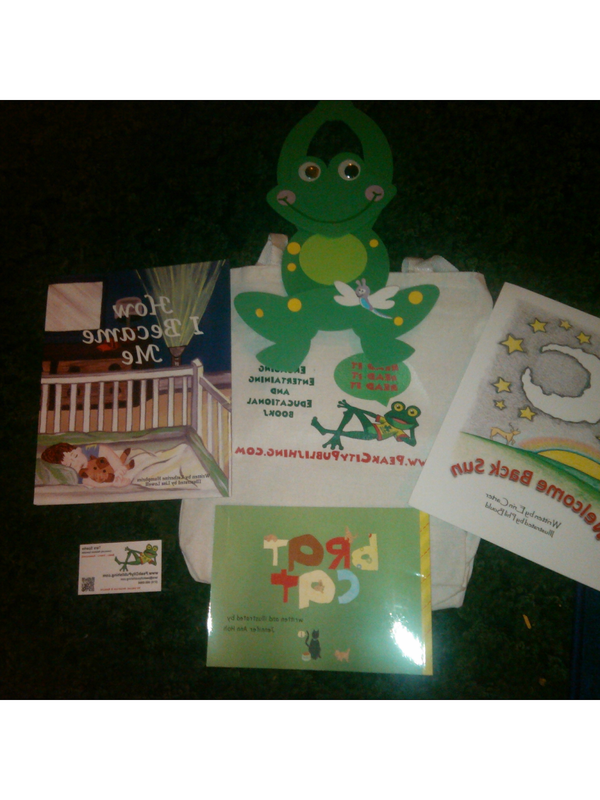 This is a childrens book any mother or father would truly enjoy reading again and again to their child. It is a testament of love, life and time. How I Became Me tells the story of a son's memories of his mother's love for him. It follows the son from childhood into adulthood and the sons growth of becoming a new father. This story will delight both young and old and bring back delightful memories for children and adults. Thanks for your review. These look fun, Brat Cat LOL! Sounds like a great book. I'm sure my girls would love it! I will have to check it out, thanks! I like the colorful illustrations. Really sounds like something my daughter would enjoy. Fanny Foozle Review and Giveaway! Beyond Bedding Review and Giveaway! Educational Insights Review and Giveaway! Gortons Grilled Tilapia Review and Giveaway! QI Pillow Review and Giveaway! Hyland's 4 Kids Cold 'N Cough Review! Visit the Titanic Permanent Museum Attraction! New Year New You Giveaway! Skin Again Review and Giveaway!